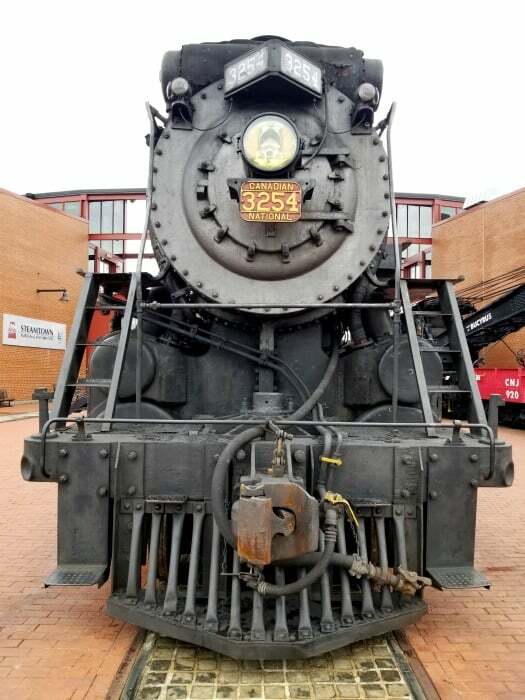 Steamtown National Historic Site preserves the history of steam railroading in America with a focus on the years from 1850 to 1950. 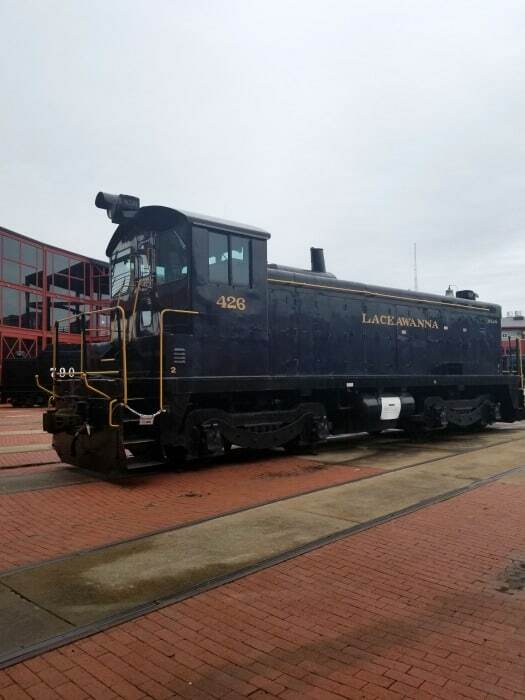 The Steamtown NHS is located within the Scranton, Pennsylvania railroad yard of the Delaware, Lackawanna and Western Railroad. 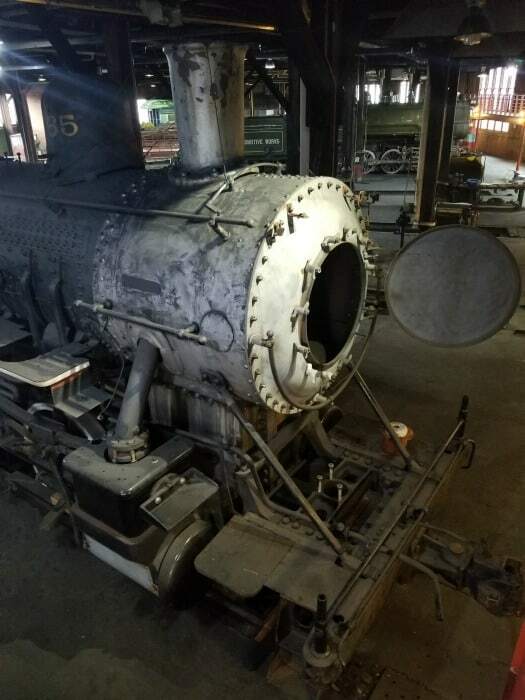 The park shares a collection of steam locomotives along with passenger and freight cars. 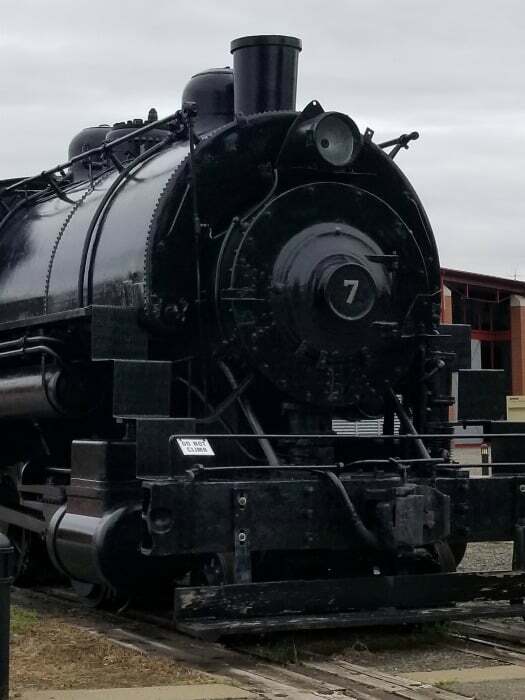 Locomotives at the park include the Big Boy built in 1941 for the Union Pacific along with a 1903 freight engine built for the Chicago Union Transfer Railway Company. 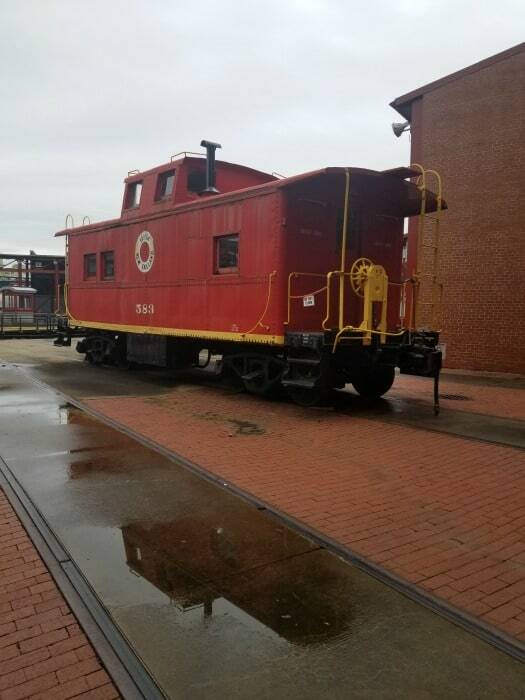 We were so impressed with Steamtown NHS and would happily go back again for another visit. If you love trains this is the park for you! We thought we would only need an hour or two at the park and honestly could have spent 3+ hours in the park and not seen all of the displays and information. 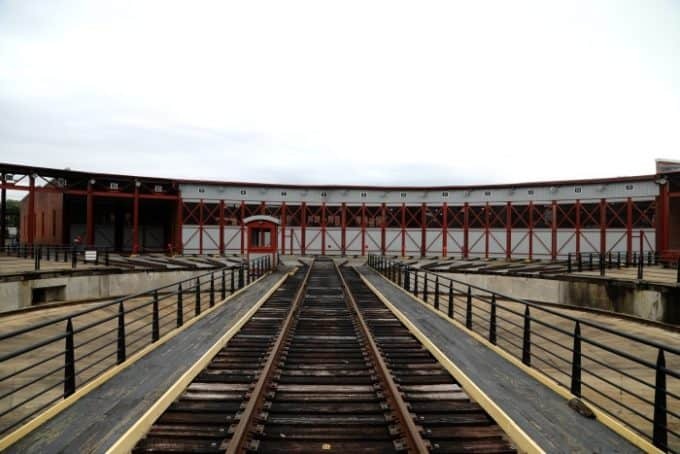 If you plan to take a train excursion or you are a train fan I would suggest planning to be at the park all day. This is one of those parks that feels like it never ends in a good way! Around every corner is a really cool display and you don’t want to miss them as you walk around. 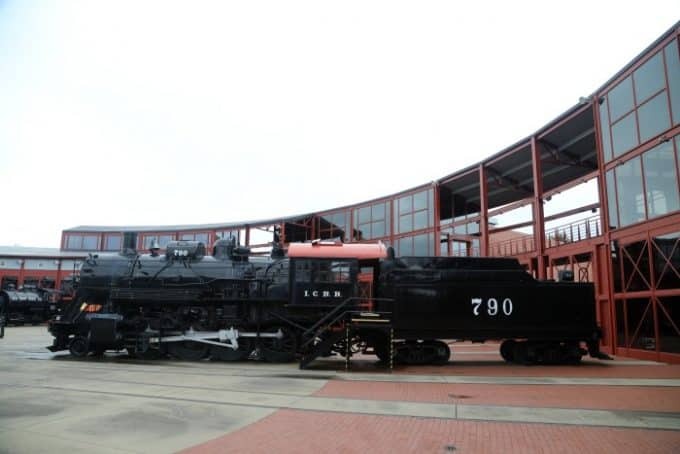 The Steamtown National Historic Site Visitor Center is filled with amazing exhibits and things to check out. You could spend all day exploring and still possibly not see it all. There are exhibits inside and outside so be prepared for the weather. There are trains moving around at times so make sure you keep an eye out for moving trains and know where everyone in your group is. There are multiple areas with signs for trains that may be moving. The park auditorium is huge and has super comfy seats perfect for watching the movie. The movie takes you through the history of the steam trains in a really fun way. We found it really enjoyable and would definitely suggest taking the time to watch the movie. Shown every half hour, at the top and bottom of the hour – the first show is at 9:30 am, last show at 4:00 pm. 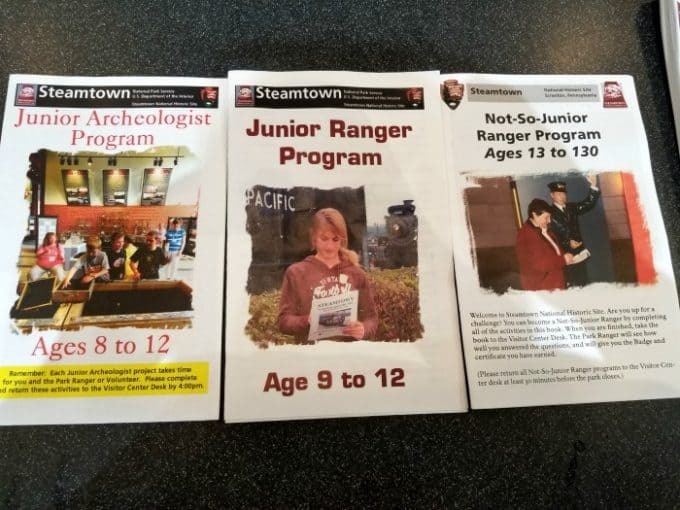 Steamtown NHS offers quite a few different Junior Ranger programs based on age. You can pick up the junior ranger program at the front desk of the visitor center. They even have a not so junior ranger program for people 16 and older. We did the not so junior ranger booklet and it was great. 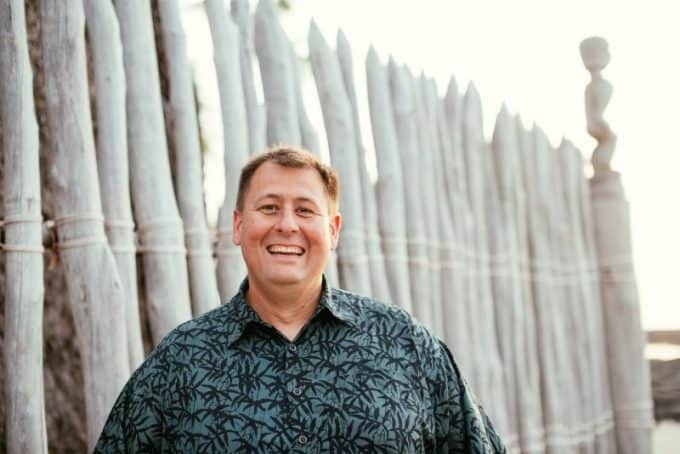 A fun way to go through the different aspects of the park and learn more. They also have an archaeology program for the park that you can do to earn a certificate. This junior ranger program does not have its own junior ranger badge. 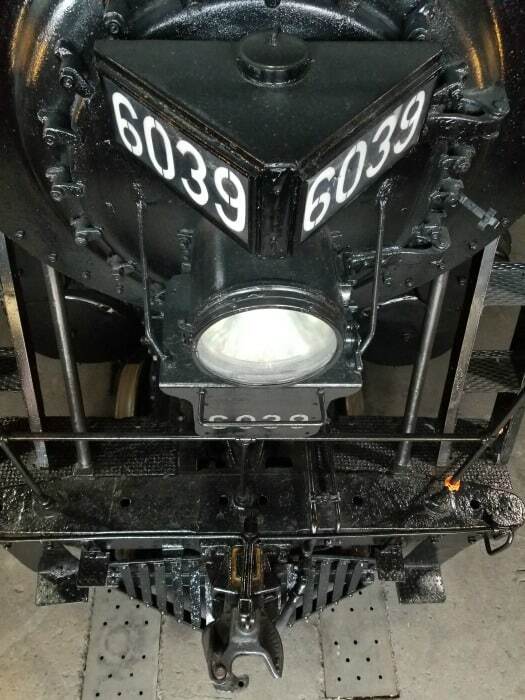 Join a Park Ranger or a Volunteer on a 45-minute walking tour for a look at what it takes to maintain and repair steam locomotives. 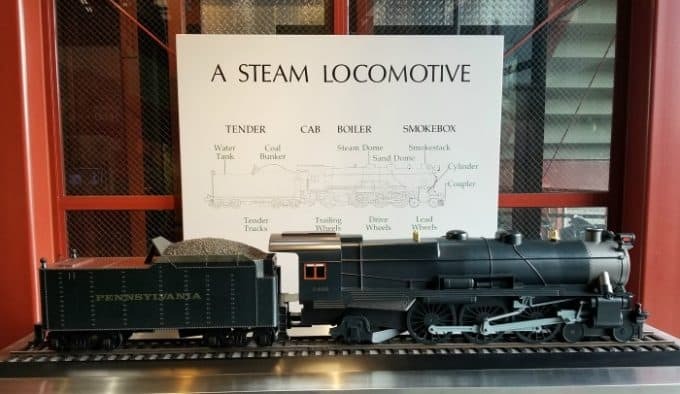 Departs from the Visitor Center at 10:00 a.m. and 2:00 p.m.
Steamtown NHS offers multiple different train excursions depending on the time of year you are visiting, the length of the excursion you want to take and what trains are available and ready to go. Please call 570-340-5200 for details. The best way we found to get information is to call the park. 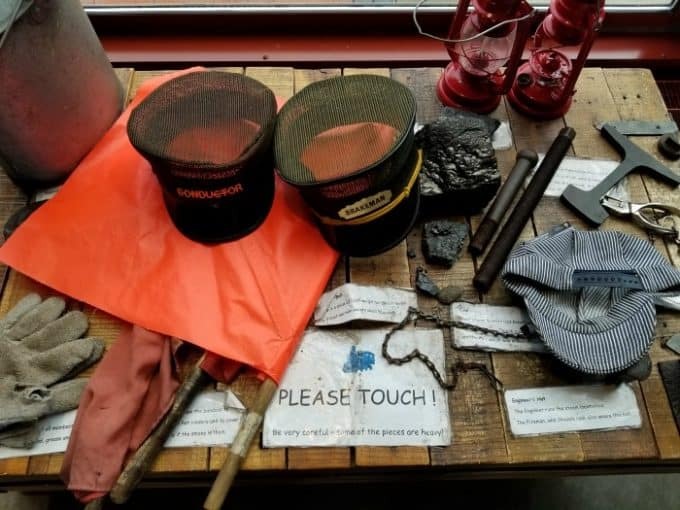 The information on the website and Facebook page was not as updated as we needed it to be to find out what was happening when we planned our visit to the park. 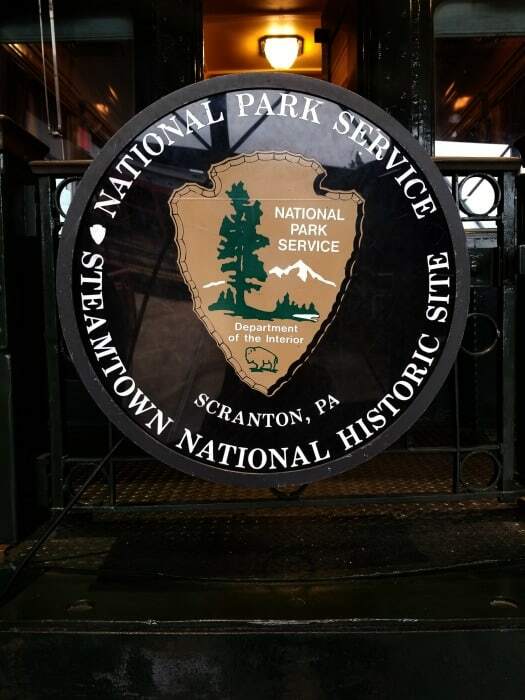 The cost for both the “Scranton Limited” and “Nay Aug Gorge Limited” short train rides is $5.00 per person, all ages 6 and older. General Driving Directions Take I-81 to exit 185. At first traffic light turn left on Lackawanna Avenue. Continue on Lackawanna Ave to Cliff St and park entrance. There is pretty good signage leading to the park from the main highway. We did find using Google Maps to be very helpful in getting to the park. Closed on Thanksgiving Day, Christmas Day, and New Year’s Day. See all of the great Pennsylvania National Parks you can visit!